U.S. Representative John Lewis (left) speaks with BIFF's Ron Bostwick on Sunday afternoon at the Boulder Theater, in conjunction with a screening of Stanley Nelson's "Freedom Riders," which took the first-ever BIFF People's Choice Award. 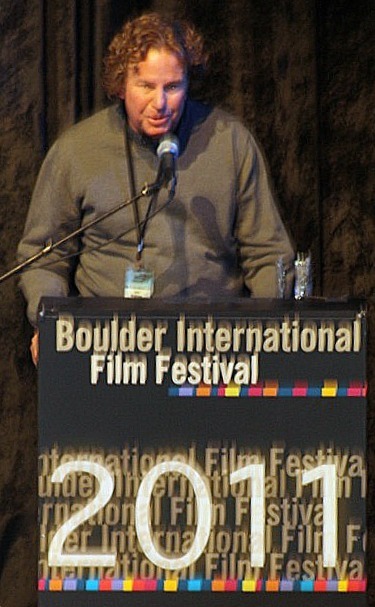 Director Jim Bigham accepts the award from the Boulder International Film Festival for Best Call 2 Action Film on Sunday night in the Boulder Theater. 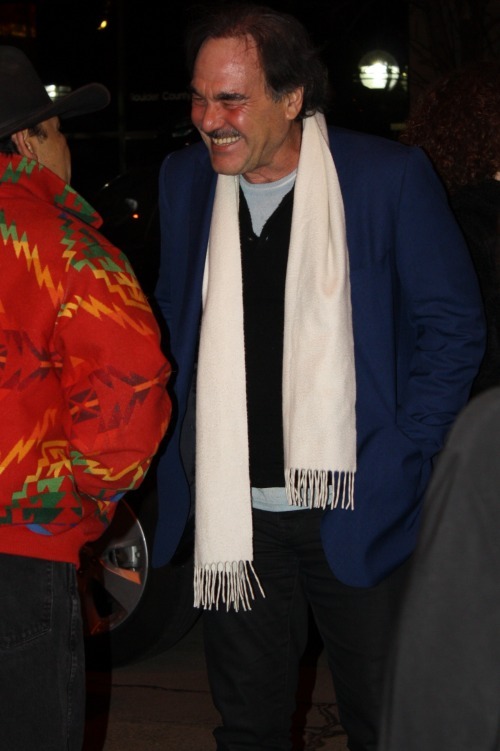 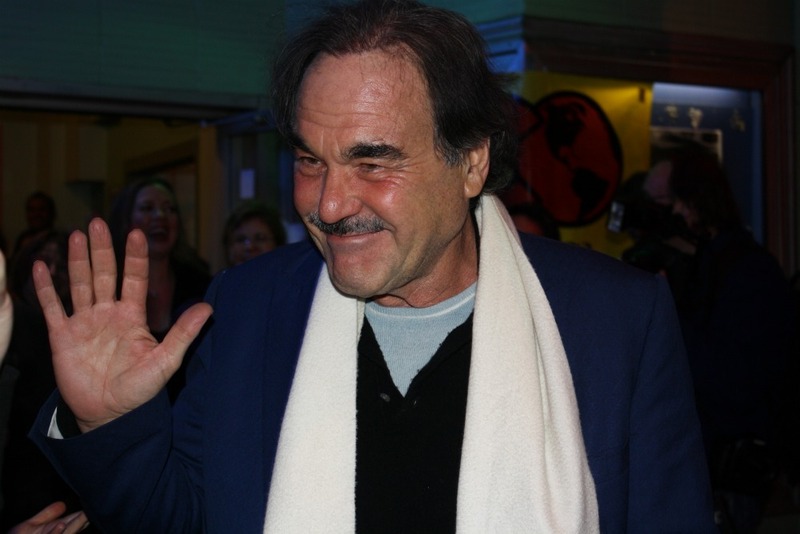 Oliver Stone arrives at the Boulder Theater on Sunday night to receive the Master of Cinema Award from the Boulder International Film Festival. Oliver Stone on the red carpet at the Boulder Theater on Sunday night to receive the Master of Cinema Award from the Boulder International Film Festival. 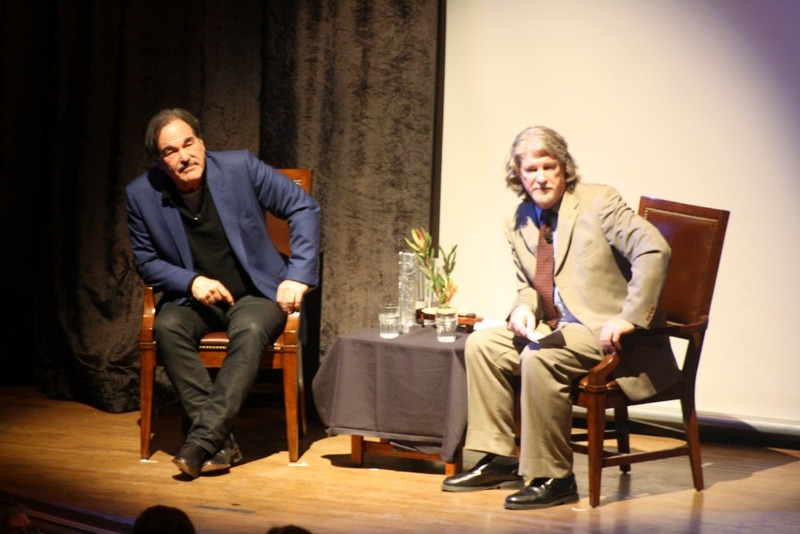 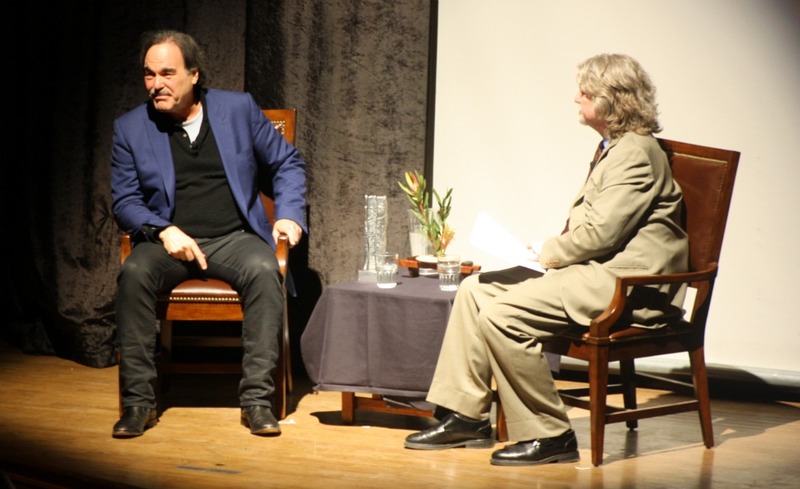 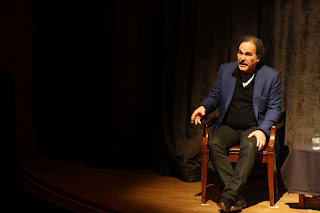 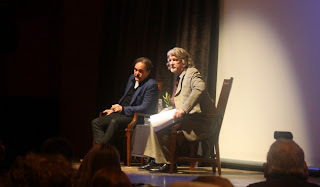 Oliver Stone and Ron Bostwick converse, and Stone answers questions from the audience, during his tribute at BIFF on Sunday night. 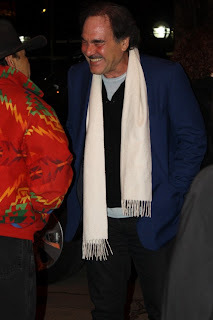 that indian in the red coat is an old freind of oliver's he played the navajo cop in "Natural Born Killers"